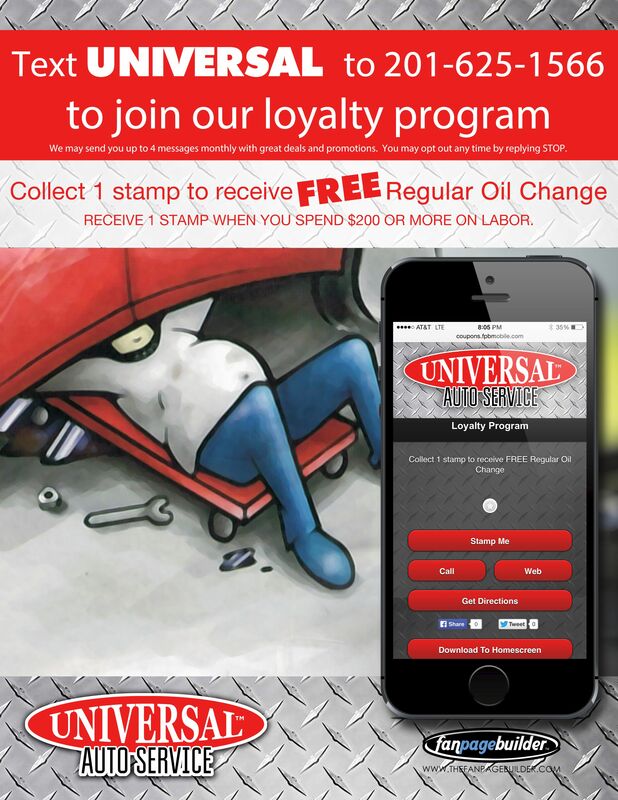 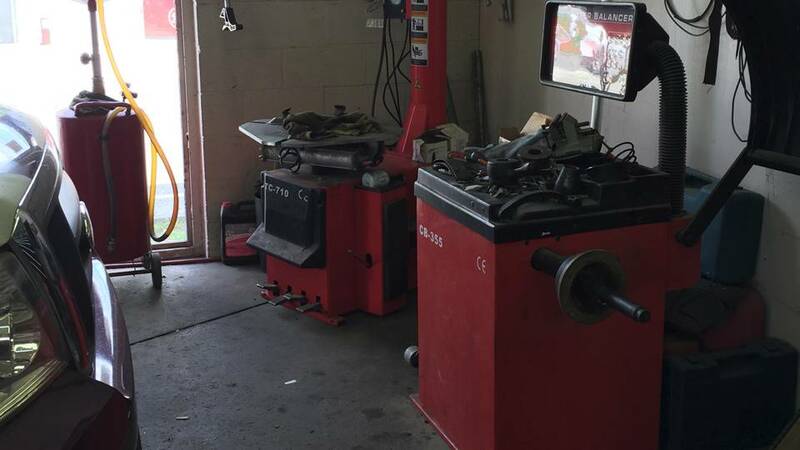 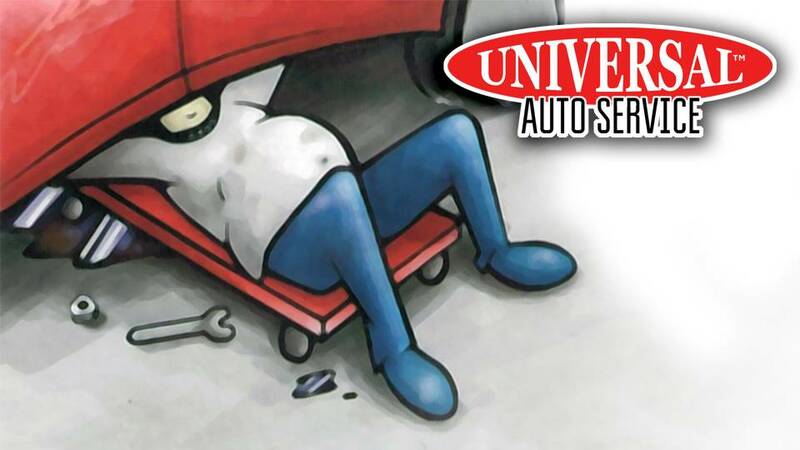 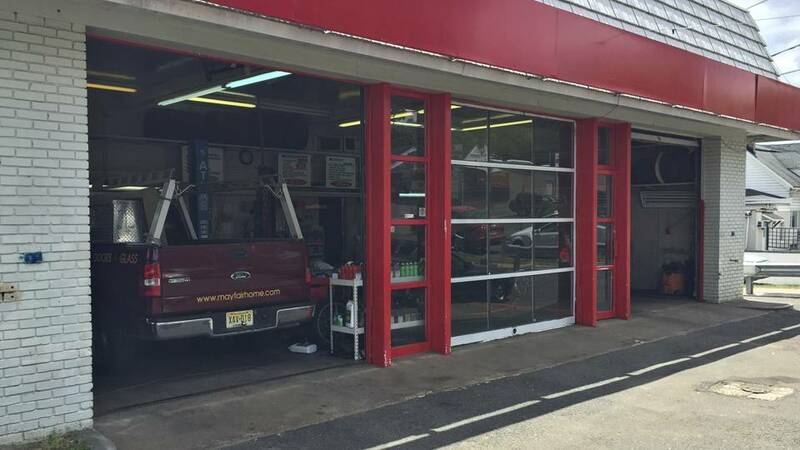 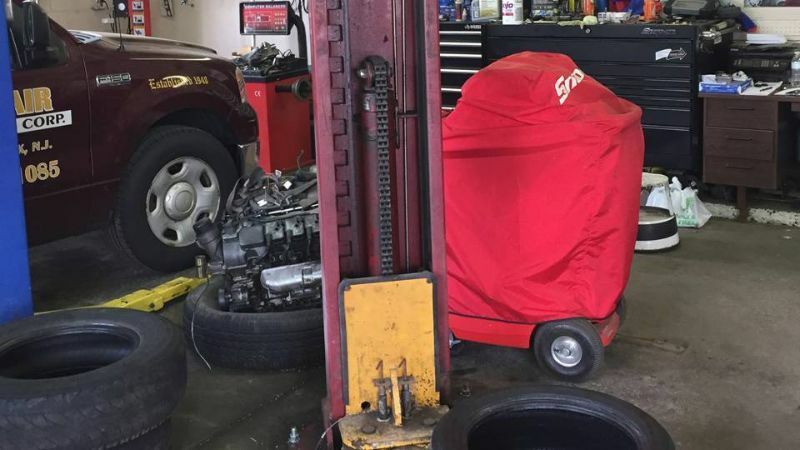 Universal Auto Service is a auto mechanic / auto repair shop that provides domestic and foreign car maintenance and repair. 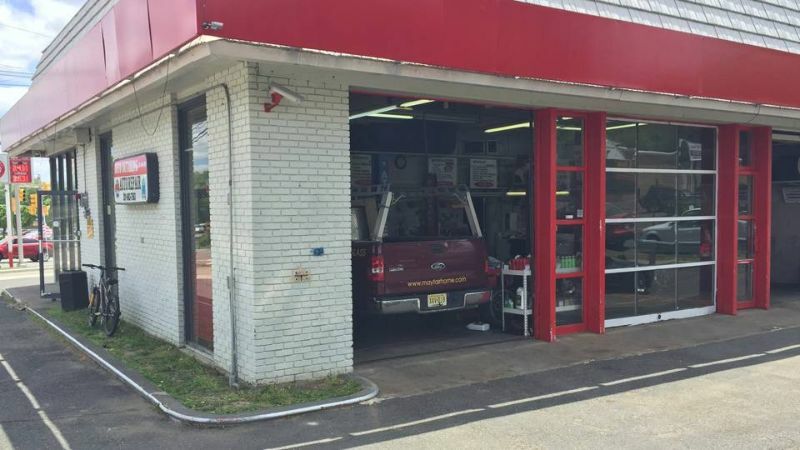 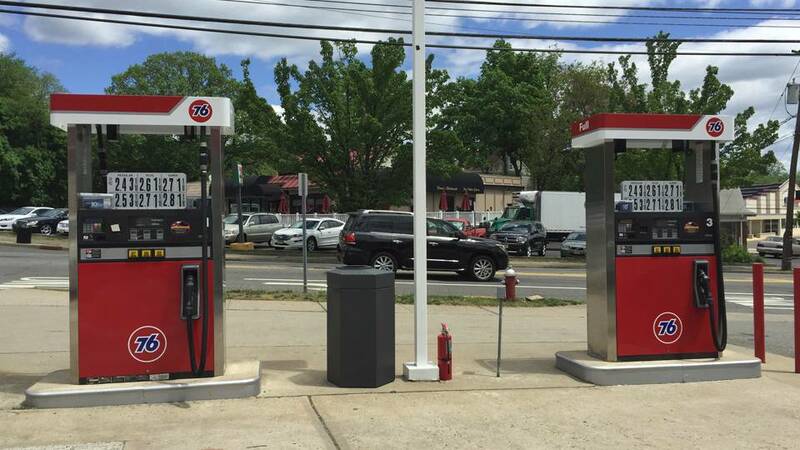 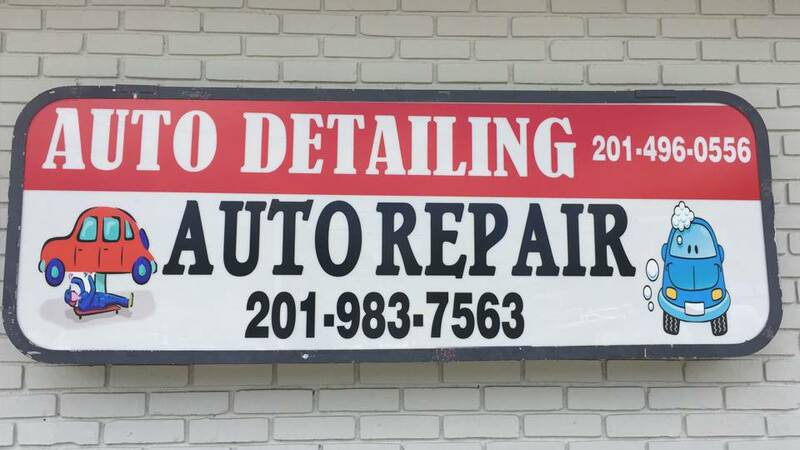 We service Ringwood, NJ and surrounding cities. 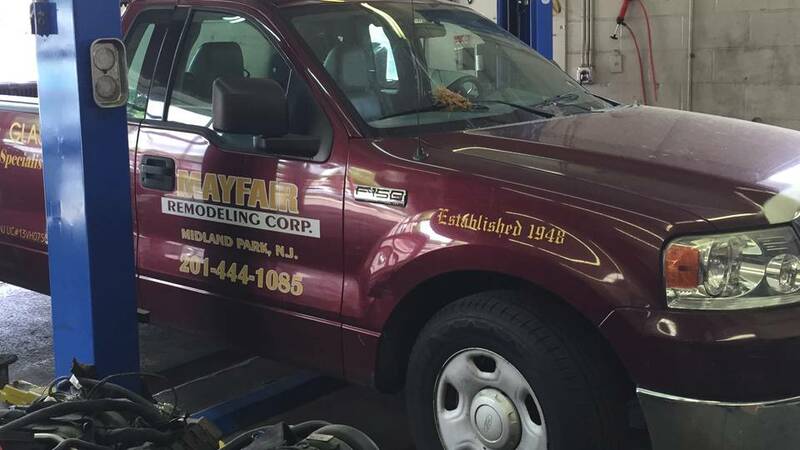 With over 20 years experience, you can count on us to get the job done right.